Nadia’s House Cleaning is completely licensed and insured to offer our professional expertise to the commercial business owners and residential homeowners of the Greater Boston, Massachusetts area at affordable rates. Our specialists have advanced training in every facet of the industry and the hands on experience that make them qualified to tackle any task associated with our services. In addition to having the best in the business on our team, we utilize high-end products and equipment exclusively available to licensed professionals to ensure our customers receive nothing less than maximum results. At Nadia’s House Cleaning you will not only achieve an ultimate level of clean, but also get friendly customer service, exceptional work ethics, and high moral standards to make working with Nadia’s House Cleaning an extraordinary experience. 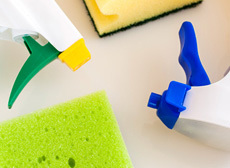 Nadia’s House Cleaning is well experienced at keeping your retail shops clean, sanitized, and deodorized throughout Boston, Massachusetts and surrounding areas. One of the major contributing factors in having a successful retail business is the cleanliness; no one wants to wade through filth to go shopping. Keeping your store clean, tidying, free of pungent odors, bacteria, germs, and other contaminates is our number one priority so you can focus on the other essentials. 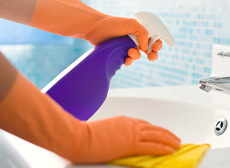 –	Bathrooms are cleaned, sanitized, and deodorized from top to bottom. –	Display cases and shelves are dusted and wiped clean. 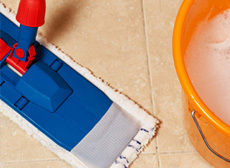 –	Floors are appropriately cleaned according to their type (carpet, hardwood, tile and grout, etc). 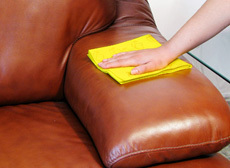 –	Entire surface areas are wiped cleaned of dust and smudges. –	And more as requested and needed. If you are in need of a professional cleaning service to keep your commercial retail business in the Greater Boston, Massachusetts clean and presentable, contact Nadia’s House Cleaning and let us take care of the rest.